Fully remodeled 2 bedroom, 2 bathroom Condo conveniently located at Mirror Lake with easy access to entertainment, shopping, fine dining. 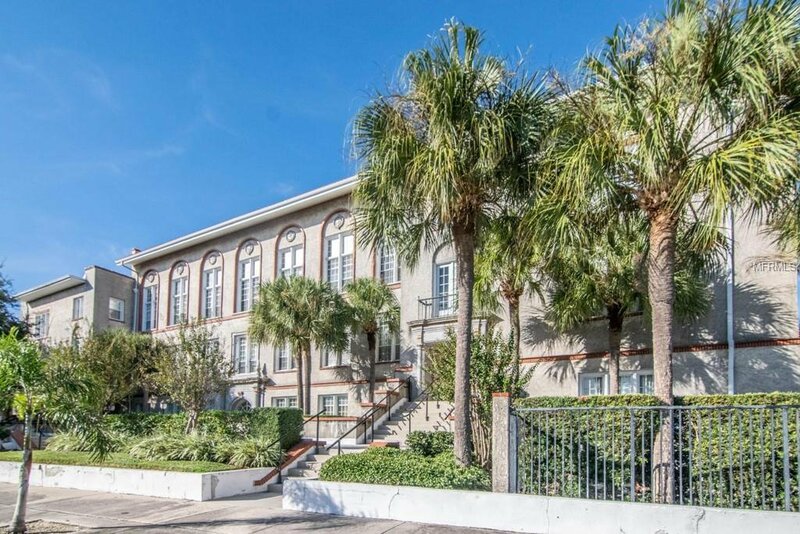 This Condo is located on the first floor of the old historic St. Petersburg High School building. The unit features updated bathrooms and open floor kitchen with brand new appliances as well as water proof premium Luxwood engineered composite flooring throughout. The community pool and courtyard provide ample space to enjoy the Florida weather. The unit comes with one assigned parking spot and stackable wash and dryer. Listing courtesy of FUTURE HOME REALTY INC. Selling Office: RE/MAX PREFERRED.